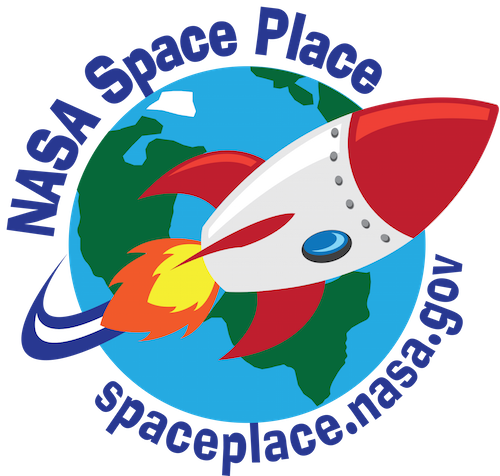 The latest article in the series, “November Stargazing in Upstate NY: Catch the sometimes roaring Leonids,” has just been posted to newyorkupstate.com and syracuse.com. 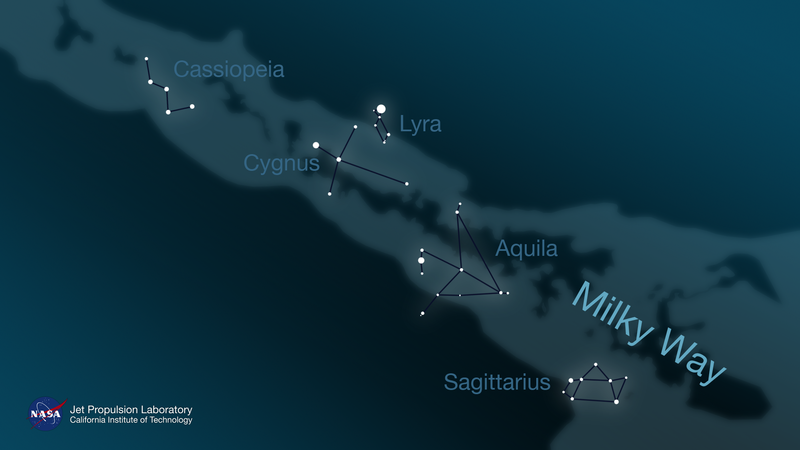 This month, we introduce the open clusters using the Hyades and Pleiades, then focus on Cygnus the Swan and finding the small, distant open clusters M29 and M39. Orion, Taurus, and the Pleiades are up all the earlier this month, bringing the best of winter to us just early enough to take in some great telescope views. 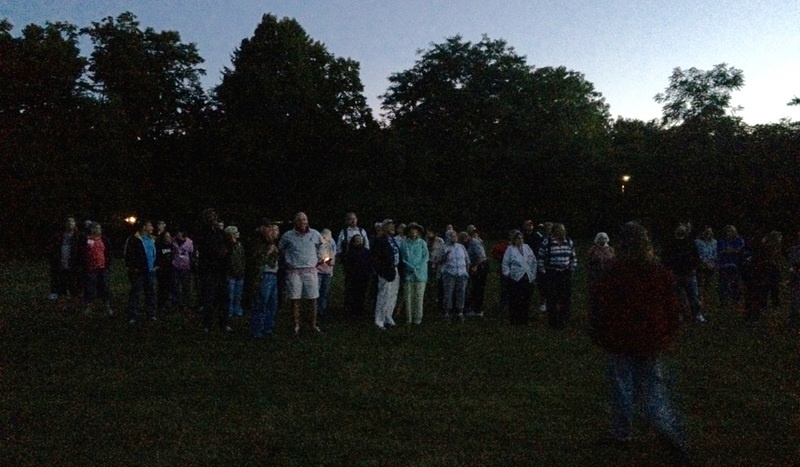 This month also includes event announcements for several NY astronomy clubs with posted November observing sessions. I’m hoping to have permissions from several other clubs to post their announcements as well to fill out the within-one-hour’s-drive map of NY public sessions (sadly perfect timing, given that winter often means observing hibernation). 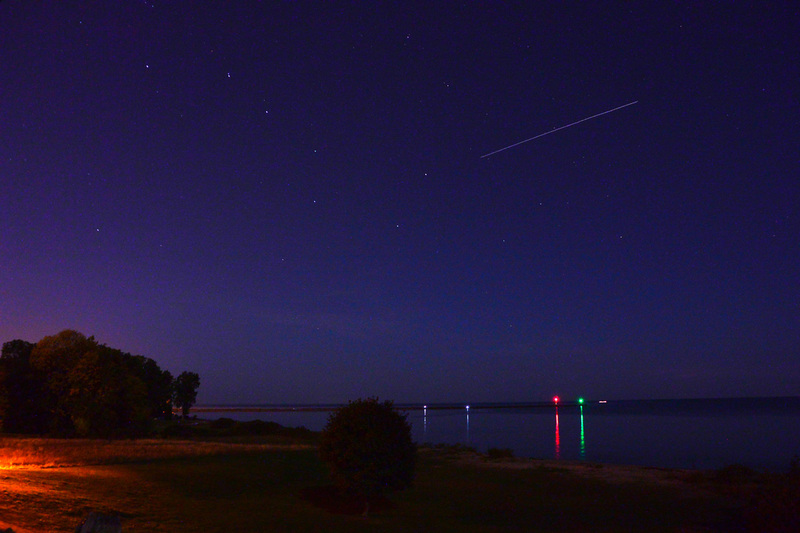 Caption: A 30 second exposure of the International Space Station above Lake Ontario and just past the Big Dipper (left). Photo by Don Chamberlin, member of ASRAS-Rochester Astronomy Club.